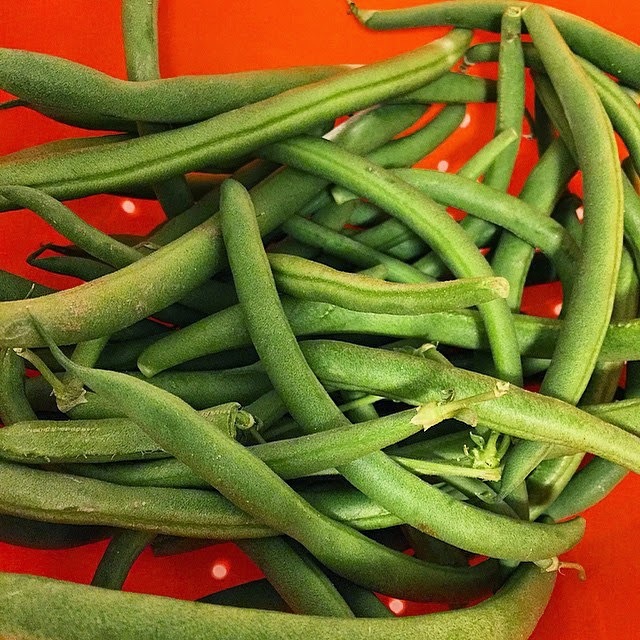 · Yes, it is possible to cook an entire Thanksgiving meal in a kitchen that isn't even a full kitchen. · My new immersion blender is magical. 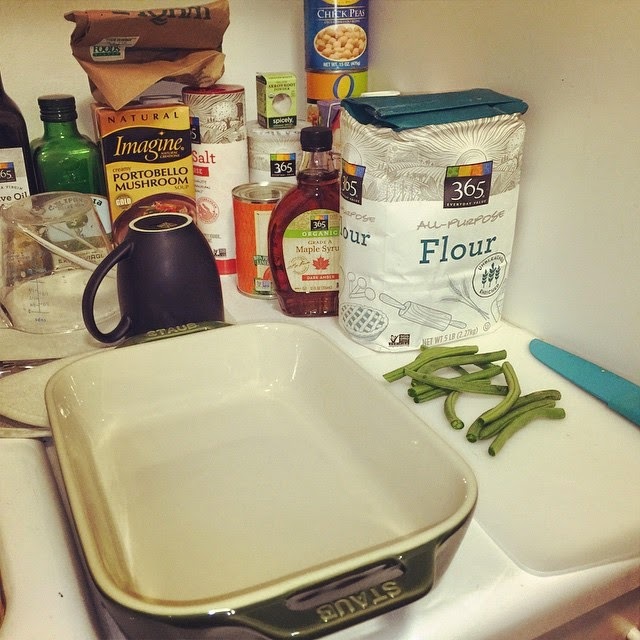 · Now that I splurged on a casserole dish, I can make all the casseroles!!! · I can also make Drea's mac & cheese again now that I have the proper supplies. So fantastic. 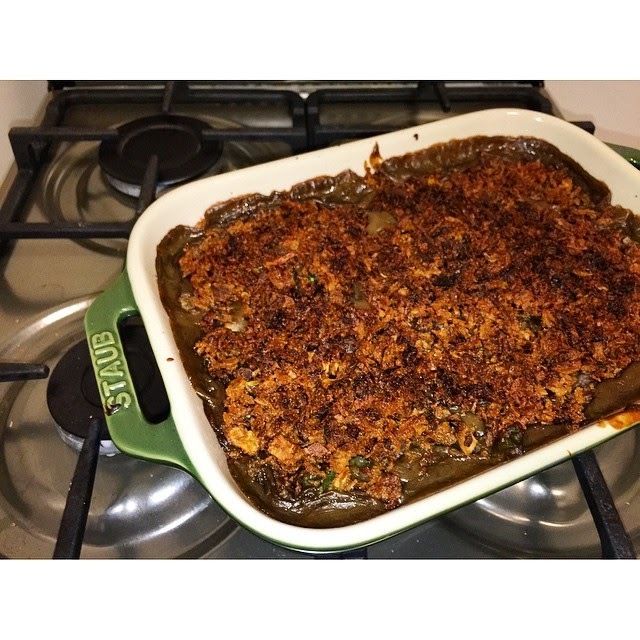 · Vegan Thanksgiving is every bit as amazingly wonderful as Regular Thanksgiving, again. · Nobody cares if you skip the biscuits because you still have way too much food. 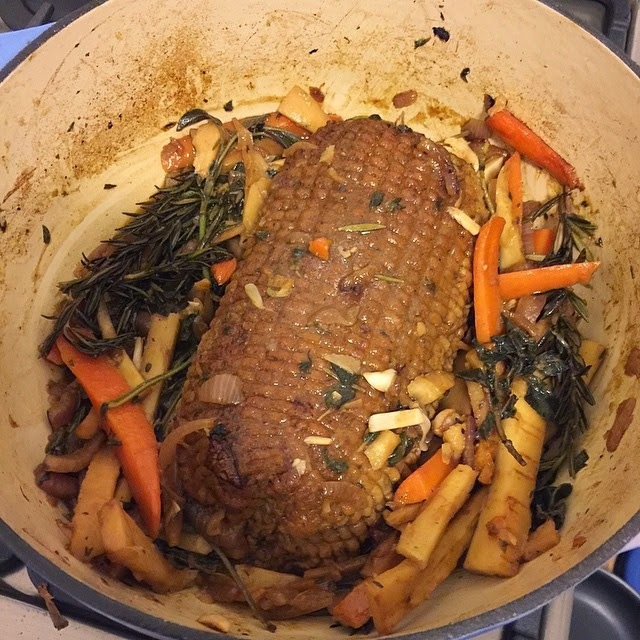 · Omnivorous boyfriends can and do enjoy the vegan roast! · There exists coconut "cool whip" and it is so good and requires zero making. 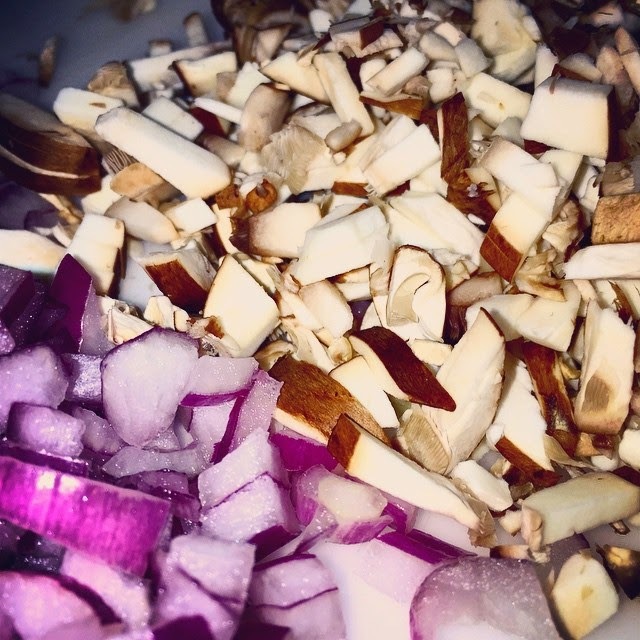 · Yes, it is possible to be the sole chef at Thanksgiving while you probably have a strep-like virus! The whole scene before I got started. What a nice casserole dish, right?! In the end: Thanksgiving was hard, but great. Which is probably how my ancestors thought about it anyway (you all know I'm a Mayflower descendent). I had a really good Thanksgiving with wonderful food that I made myself and I feel really good about that. I love every type of Thanksgiving, traditional or vegetarian or vegan, and I love the fun and the money savings of cooking vegan on Thanksgiving. It's not really a challenge, but I love that it's seen that way. I'm not generally a fan of putting cholesterol into my body when it's not necessary, and that's what's been so fun about doing things like vegan Thanksgiving feasts: it's not necessary, and getting through the holiday with amazing food and no cholesterol and no food coma is really awesome. Though, lets be real: I actually really missed the food coma -- especially since I was sick! Anyway I love you and and I love all your turkey traditions and Obama pardoned two turkeys and my conscience is clean so it's all good, all of our beliefs and loves and yums and everything. I'm not one of those vegans, after all. And this year I haven't exactly won the World's Best Vegan award, either, so I can't talk. But you know I don't judge. You do know that, right? I just support love. And self-love. And loving all creatures equally. It doesn't mean I'm perfect. I know there's pressure to be perfect or at least to be seen that way. But 2014 has been the year in which I've been the most imperfect person ever. So don't assume, if you're prone to assumptions, that I'm a perfect anything, or that I judge. I'm not and I don't. And if you have any questions about that, just, you know, let me know. So in spite of many things (being sick!) my Thanksgiving was very good, and I hope yours was, too!